A house is one of the most expensive things you are going to purchase. Given this fact, it is important that you do your due diligence to ensure that what you are buying is worth your money. In line with this, it is imperative that you commission a property survey before buying a house. Many house-buyers actually take this essential step for granted. 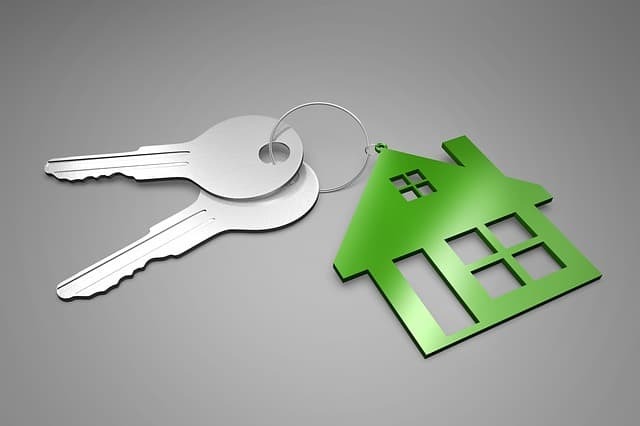 A report revealed that six out of ten house-buyers in Ireland bought their homes without having a survey done. This is surprising, especially considering the amount of money people spent to own these houses. It could be the case that many house-buyers think it is enough that they’ve checked the property on their own during their visits. They may also put weight on the surveyor’s report from the seller and/or mortgage company. The thing is, solely relying on the personal inspection you made and the surveyor’s reports commissioned by others can be risky. While you may have thoroughly checked the house during your visit, this is not a guarantee that the house is in tiptop shape. Assessing the condition of the property requires technical know-how, expertise and experience only a qualified professional surveyor has. So, unless you are an experienced surveyor, it is best to hire professionals to do this job. Moreover, even if the seller provides you with a surveyor report, this does not mean that it contains all the things you must know. Keep in mind, in Ireland, sellers of houses are not obliged to disclose defects in their properties. The law depends on the principle of caveat emptor or buyer beware. It is up to the buyer to be proactive and meticulous in evaluating the state of the property. Similarly, the report from the mortgage company is limited. This is because what banks and other lending institutions prioritise in their survey is ensuring the accuracy of the property’s valuation. They also determine if the house is durable enough to withstand the elements during the mortgage period. Their report would not tell you if the property has structural damages or if it is fit for its purpose. Suffice it to say, you cannot get an accurate report of the condition of the house just by simply eyeballing it or reading surveyor’s reports from the seller or bank mortgage. This is why, reputable real estate agents encourage house-buyers to conduct an independent survey. Doing this is the best way for you to know the truth about the property you are buying. Since you are the one commissioning the survey, you can be certain that your interest is the priority of your chosen surveyor. You can expect him or her to report to you pertinent information you need to know about the property. You get to know if the property has hidden defects such as broken pipes, clogged drains, rising damp, etc. Knowing these defects before signing the deal could save you from spending on costly repairs as you can inform the seller about it. In return, the seller could fix these defects or you could ask for a reduction in the property’s price. What can you expect from an independent property survey? You can expect your surveyor to conduct an inspect primary structural elements of the house like the floor, roof, walls, etc. However, he/she is only limited to the parts of the structure which are exposed or accessible. This is because you can’t expect the owner to allow your surveyor to remove paint, tear down walls or dig up floorboards. The upside is that you can expect a reputable surveyor to indicate on his or her report what parts he/she has evaluated. Suffice it to say, commissioning an independent survey helps you avoid making a bad purchase on what could be the largest single investment of your life. So, make sure you do not skip this step when buying a house. To learn more about the importance of a property survey before buying a house, talk to our experienced and trusted real estate agents. Call us 014959020!